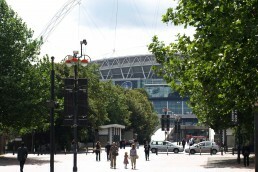 Wembley, the spiritual home of English football, hosts some of the nation’s largest sporting and cultural events and is one of the finest sporting, leisure and cultural attractions in Europe. 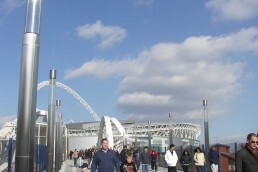 Plans to redevelop the former Stadium were launched in November 1999. 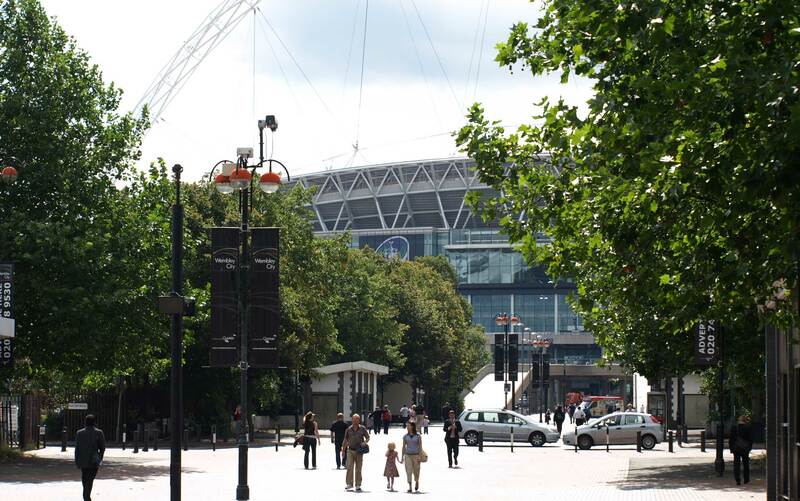 DLA retained by the Government’s Wembley Task Force - charged with delivering the regeneration of Wembley - to advise on the new Stadium application. 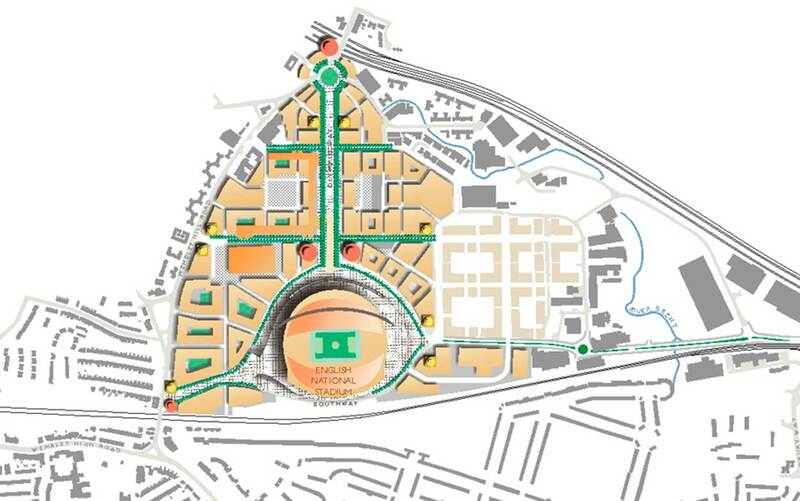 DLA also worked with Brent Council to prepare the urban design framework for the new Stadium setting. 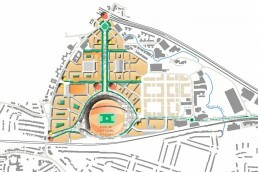 Shaped a parallel planning strategy encouraging regeneration of the surrounding area. 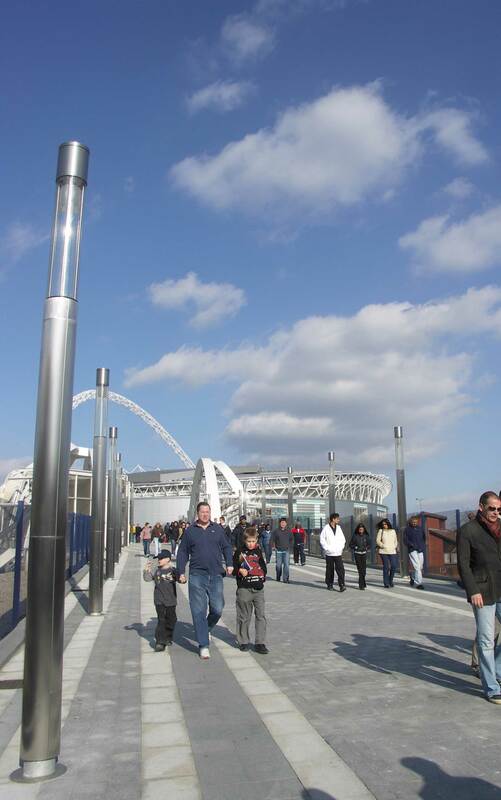 DLA input helped secure over £26 million of funding for the project. Lead planners and masterplanners for the former Rugby Radio Station, now known as Houlton, with capacity for up to 6,200 homes together with schools, employment space, extensive provision for ecological enhancement, plus a full package of supporting infrastructure. Working closely with award-winning Fletcher Priest Architects as masterplanners and a large multi-discipline team. Retained by the Council to provide ongoing strategic planning and development advice as part of the preparation of the local plan. Stevenage was the UK’s first New Town in 1946, with the New Town heritage shaping a distinctive town centre. Lead consultant securing an outline planning permission to regenerate the former BBC Studio site into a new Bio Technology and Science Park with enhanced sporting facilities for community use. Lead masterplanners and planners for a series of new communities of up to 5,000 homes, 30 hectares of employment land, and new parklands incorporating 17 hectares of formal open space. 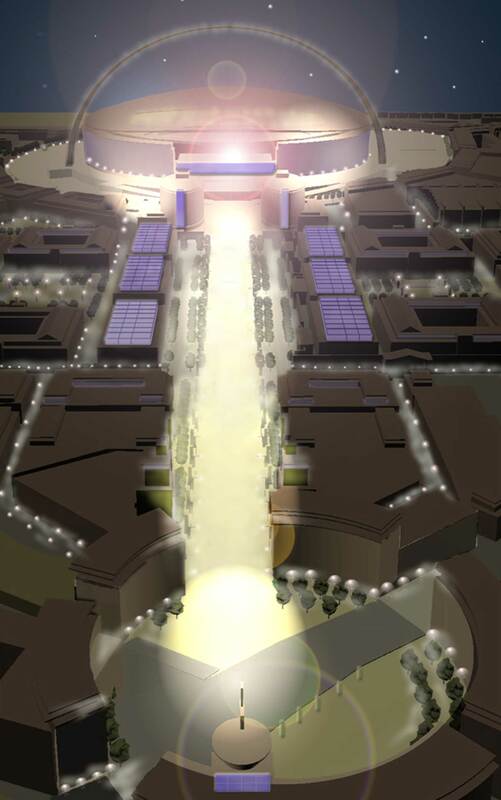 Lead masterplanners of an emerging urban extension on a strategic land release to the north east of Birmingham. 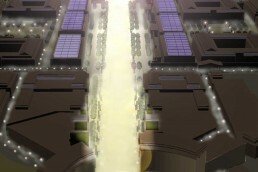 Masterplanning and implementation of a new community on the southern edge of Peterborough since 1998. Masterplanning and delivering a new community to the east of Exeter for 3,500 dwellings and subsequently the future expansion for a further 4,000 dwellings. We would love to discuss your projects and the services we can offer.